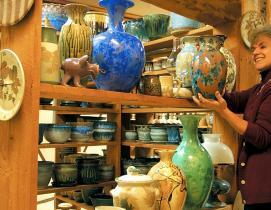 The Finger Lakes is the largest wine-producing region in New York State. 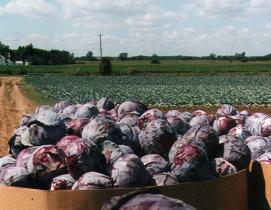 Ontario County farmers grow a lot of cabbage for sauerkraut. The village of Phelps is known as the Sauerkraut Capitol of the World and celebrates its history with a popular festival every summer. It is estimated that nearly 70,000 grape pies, a Finger Lakes specialty, are sold annually in Naples. Milk is the official New York State beverage. Scientists at the New York State Agricultural Experiment Station in Geneva are responsible for introducing five of the east’s most popular apple varieties: Cortland, Empire, Macoun, Jonagold. 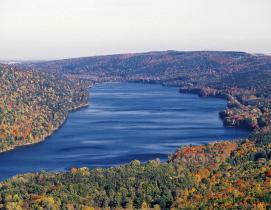 There are a total of eleven lakes in the Finger Lakes Region.